Ho ho ho!! Merry Christmas Quest!! But you know what else would really make this special occasion more festive? 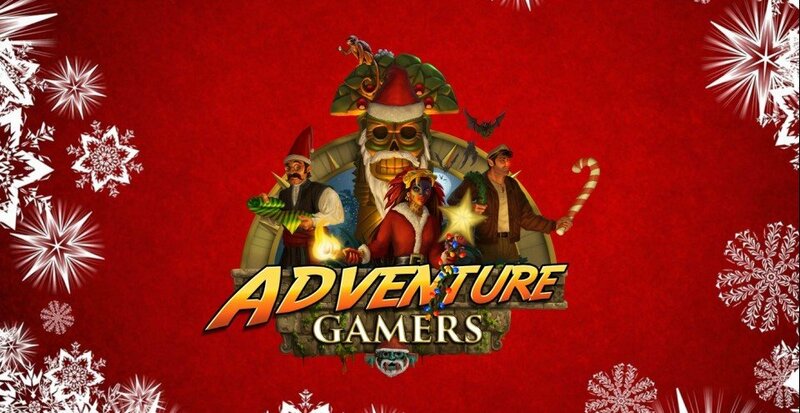 That’s right: AG’s annual video compilation of developer season’s greetings! Once again, those same teams of talented people who make our gaming hobby possible have generously gone above and beyond to personally deliver their best wishes on film. There are genre legends and newcomers alike, from the US to UK, Germany, Italy, France, Belgium, Sweden, Poland, Romania and even South Africa and Japan. From all walks of life, all over the world, they’ve come together to help make this the happiest of holidays for all, whatever the occasion you celebrate. Enjoy, everyone! Party hearty (but responsibly), and when the lights go out, we’ll meet you all back here to do it again in 2018. Lots of familiar faces. New ones too. Thanks for continuring this great X-mass AG tradition! I look forward to these every year! Thanks to everyone involved Merry Christmas!